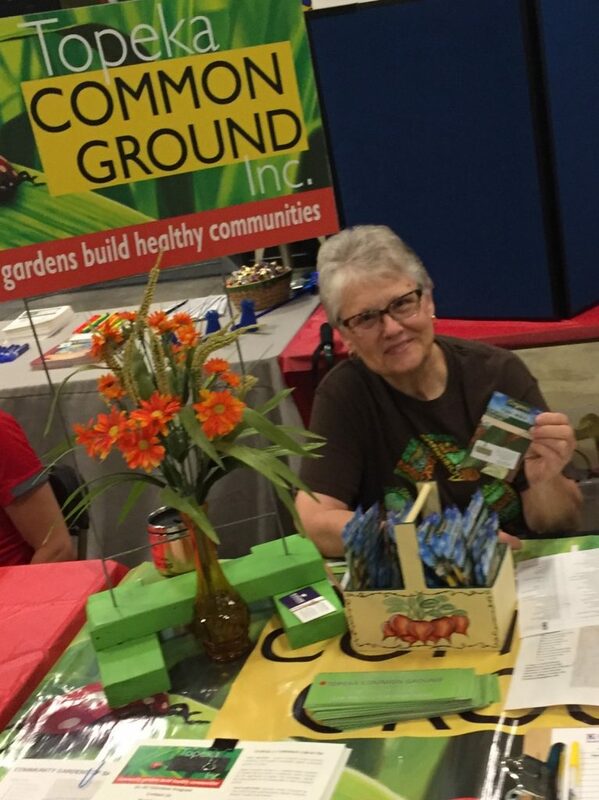 Topeka Common Ground, Inc. had a great day at Topeka Gives 2018. It is so obvious Community Gardens are catching on throughout Shawnee County. We have doubled our affiliated gardens in the last two years, thanks to the hard work of Shawnee County residents concerned about food insecurity and hunger. Thank you to all who donate time and talent to the 30 gardens around Shawnee County and a big thank you to those of you who donated your hard earned dollars through Topeka Gives. Thank you for making our day at Topeka Gives 2018!